Standard walking canes are only partial solutions to mobility, which is why the aPallo 2 has been considered by many of its users to be the world's best walking cane! Building on the highly-rated success of the original aPallo cane, the apallo 2 upgrades include a transition to a push – button LED and a cane that is truly configurable for any user in any situation. 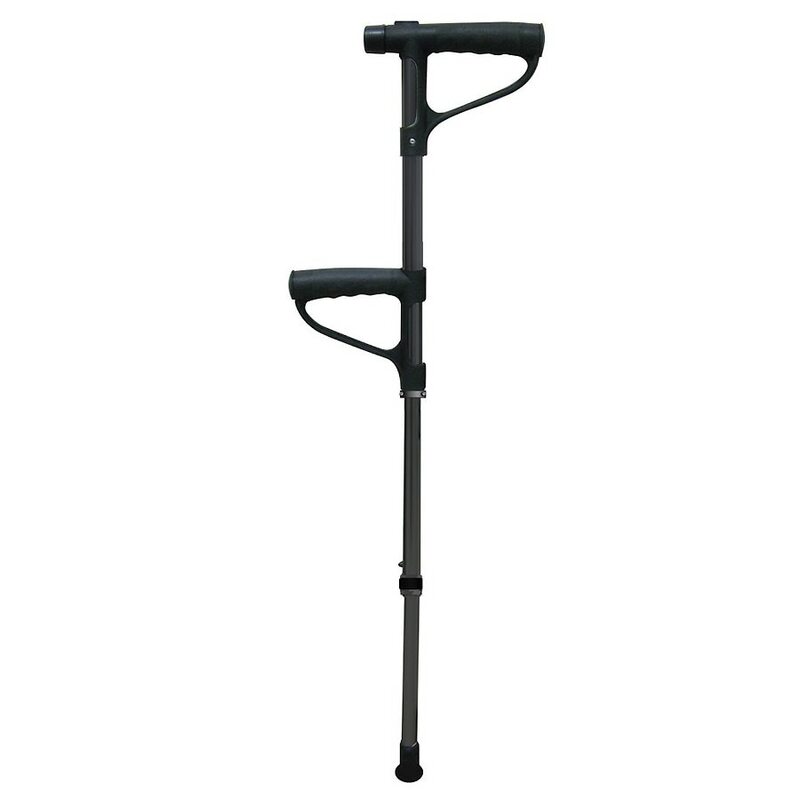 The aPallo 2 cane is a portable sit-to-stand device that doubles as a walking cane. The patented pivoting lower handle provides improved leverage for the user to rise and sit down safely. Anyone who currently uses a cane can benefit from using the aPallo 2 cane. 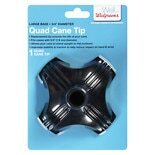 Lower handle can now be raised or lowered to any position along the cane using the included allen wrench.